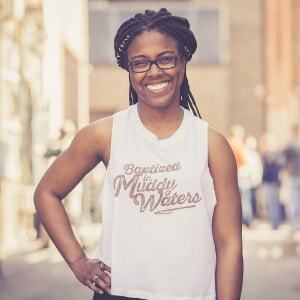 Official Creedence Clearwater Revival coffee mug. 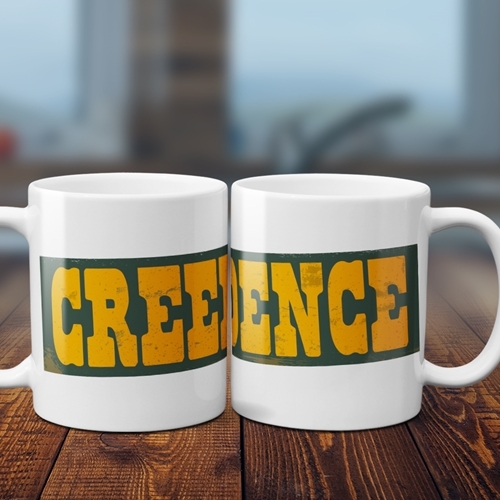 The mug features the word "CREEDENCE"wrapped around the coffee mug, and at a slight angle like a bumper sticker. 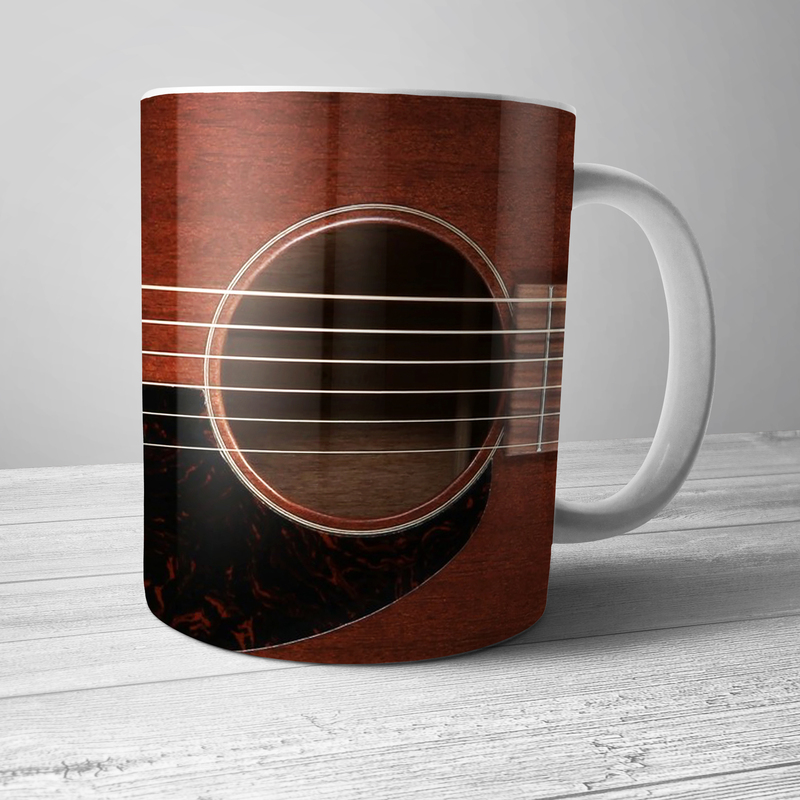 This is a premium 1oz Bluescentric Brand ceramic CCR coffee mug. It is dishwasher and microwave safe.